How aggressive will water-hungry China become in order to secure a sufficient supply of it? What will happen when climate-triggered conflicts like the one in Sudan spread throughout the continent? As India takes its proper place at the high table of nations and begins the large-scale importing of food, what will happen to already dwindling global storehouses? Combining cutting-edge climate research and interviews with geopolitical strategists and military planners, Cleo Paskal identifies problem areas that are most likely to start wars, destroy economies and create failed states. She examines the most likely environmental change scenarios and extrapolates ways in which they could radically alter human existence. 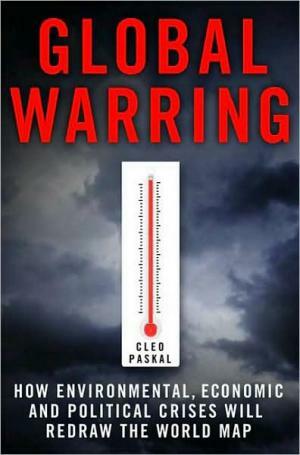 "Global Warring "is a fascinating tour through our uncertain future and is essential to understanding tomorrow's world.